Here are baby’s hands, err… baby hand soaps. Well, we all know baby’s hands are really cute, looks like someone liked them so much that they decided to cut ‘em off. Ha, not really. 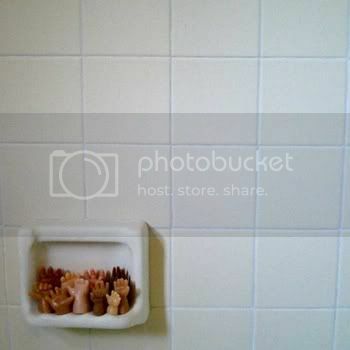 The hands that you see are soaps in the form of a baby’s hands. We all might find them cute but I keep wondering what would be a baby’s reaction while it looks at them for the first time. You might see a cute smile curve up it’s face or maybe it may cry out loud, or it might start playing with it. To make them look more realistic they are available in 10 different skin tones. They are handmade of goat’s milk and vegetable glycerin and slightly, lightly sceneted, these are the original Baby Hand Soaps by Marie Gardeski for Foliage. They are priced at $20. I’m not sure if it’s the price for a single hand or maybe a few of them. You can get them here.